Light and airy top floor condo in the heart of the University City. Move in ready with new beautiful pre-finished wood floors a year ago and recently painted. A spacious 2BR/2BA open floor plan with ceiling fans and covered balcony with a view of pool. Vaulted ceilings in living areas and bedrooms make the unit feel much larger than others. Almost new washer and dryer included as well as refrigerator. Ideal for UNCC students and/or staff. 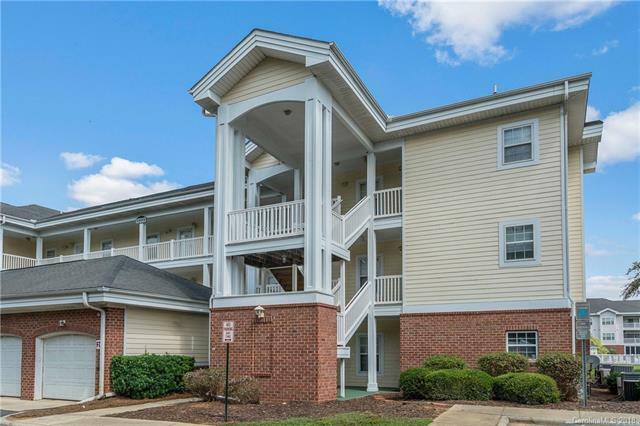 Close proximity to the Lynx Blue Line Extension from UNCC campus to Uptown, grocery, shopping, restaurants and the Mecklenburg County Greenway.